Nevron Calendar version 1.0 is now available or Windows and Mac! 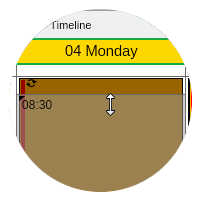 Feb 12, 2016 - Nevron Office now includes Nevron Calendar - an advanced calendar application for Windows, Mac and Online! Nevron Software is proud to announce the new release of the one-of-a-kind Nevron Office Suite, offering you with improved performance, the brand new addition - Nevron Calendar, and a major update of Nevron Draw. Nevron Calendar is a scheduling application for creating events, adding appointments and managing your daily program. It provides advanced functionalities for creating single and recurring event, printing and saving your schedule, importing and exporting to iCalendar format, and many more. Nevron Calendar offers you a benefit you can't find anywhere else - a calendar that looks and behaves identically under Windows, Mac and online. Based on innovative technology, it is the only software created simultaneously for all operating systems, thus ensuring all features are just the same everywhere. 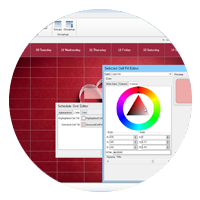 Nevron Calendar has been optimized for a maximum ease of use, yet it comes with advanced functionality well-organized in editing sections, spread across the user interface and some even just a right-click away. As all the rest of the products in the Nevron Office suite, Nevron Calendar comes with a lot of advanced formatting features, allowing you to style your calendar to match all your preferences. 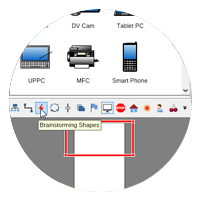 Nevron Draw comes with many new libraries of predefined shapes including: Brainstorming shapes; Business process shapes; Electrical symbol shapes; Files and folders shapes; Flags shapes; Network shapes; Traffic signs shapes; Floor plan shapes; Weather shapes; Symbol shapes and Food shapes. 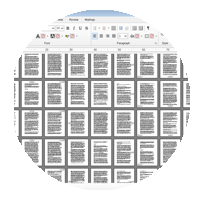 Nevron Writer comes with big improvement in its performance and many bug fixes. Now you can open, load and edit an entire e-book in no time.